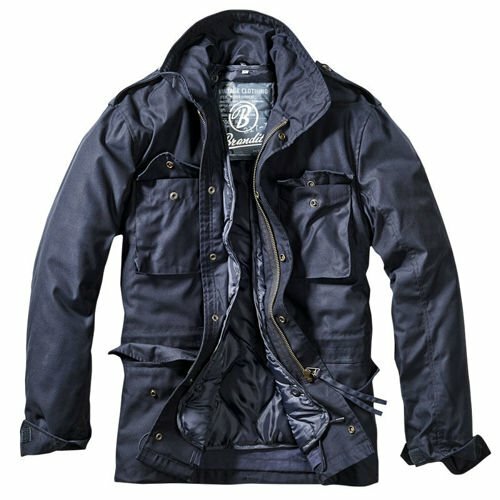 Legendary jacket M-65 CLASSIC fastened with zipper and a strip of snaps. Equipped with a hood concealed in a collar and fastened with buttons lining of polyester powder. Additionally, the use quilting allows for even distribution of insulating fibers which maximizes thermal comfort during use at low temperatures. 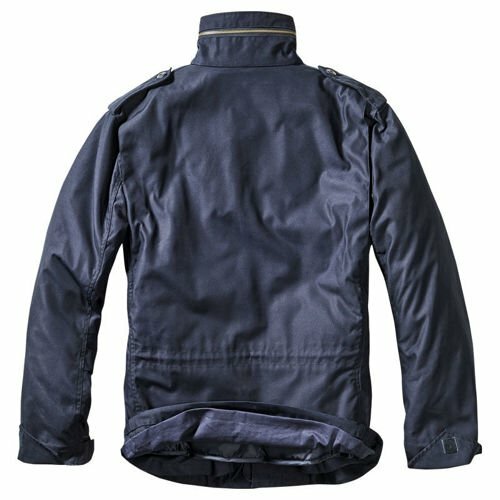 Jacket made of sturdy weave of threads of polyester and cotton - this design provides very high resistance to mechanical damage of the material, so that the jacket works well in the field and combat. M-65 is a proven solution for lovers of militaria, paintball, ASG and other outdoor sports. this is a second jacket I bought from milworld and I am really happy with the purchuase. Quck service and huge product choice. Amazing Jacket. Great quality for a low price. Great quick service as well.